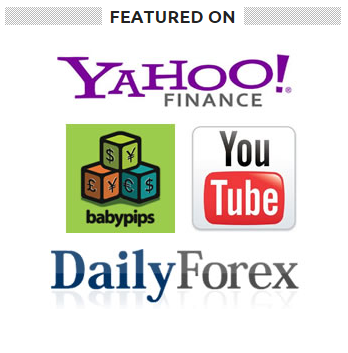 A DEEP SITE INTO FOREX. Are you an ambitious Forex trader? Seeking for guidance, Market tactics, tricks? or Struggling to succeed in Forex Market? No worries; We got your Back. We happily inform that our team going to conduct a free seminar in Sri Lanka. 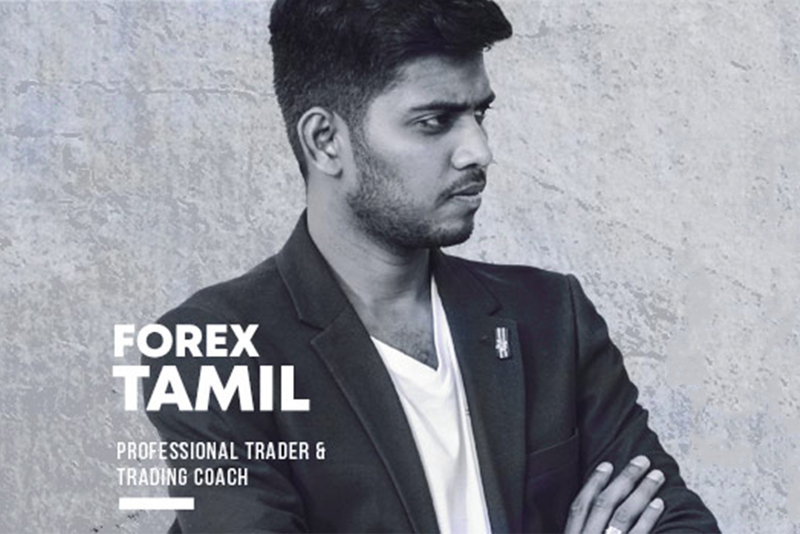 TtsMarkets.com welcomes you all to its 9th Forex traders welfare seminar. 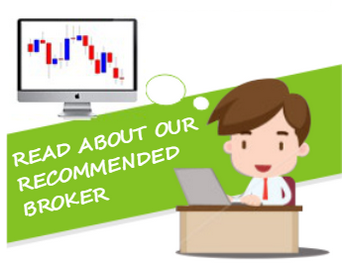 When it comes to traders welfare the Ttsmarkerts.com, put all its efforts to keep the traders away from the corrupt brokers and their poor trading style. TOPIC: A DEEP SITE INTO FOREX. Because the proper knowledge solely gives you a peculiar Idea about the trading. Follow US for further updates like Seminar Date & Venue.